Whack the settings on high and punch in 30:00 because loved up Aussie husband/wife duo Microwave Jenny are set to bring half an hour of fresh pop-folk live to your screens with a Music Feeds studio stream this Thursday. Before heading around the country for a huge Australian tour, Tessa and Brendon will be swinging by our studio to say hey, play us some of their delightfully melodic and charming guitar jams and let us know all about their exciting new EP. 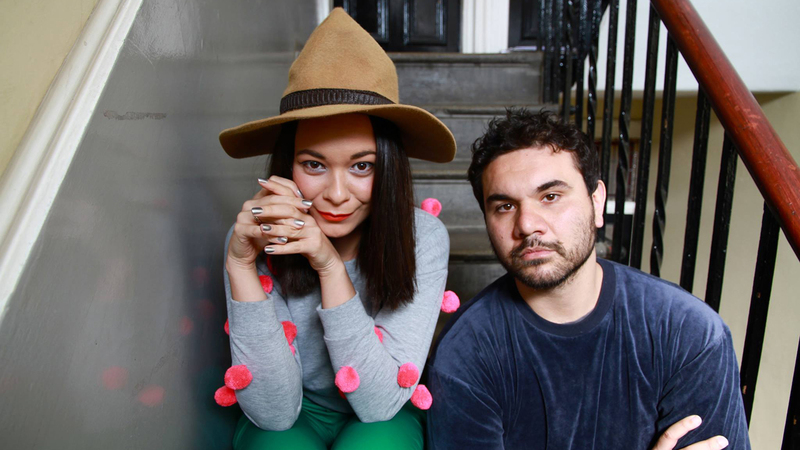 Catch the duo live Thursday April 2nd after 12:00pm AEST right here and make sure to check them out on their upcoming The Six Song EP national tour, hitting the major cities and plenty of regional towns from next week, deets below!